Lots of discussion is being held earlier about Md’s room, his table, room designing and decor etc. But have you ever realized we have never thought of about Md’s chair design, comfort, styling and design. Chair the most vital part of Md’s working, daily life and routine needs to be taken care of for hours of comfortable work, relaxing moments, class and royal looks. 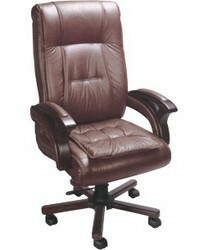 Opting for the executive chair for Md’s room is the best choice among all. 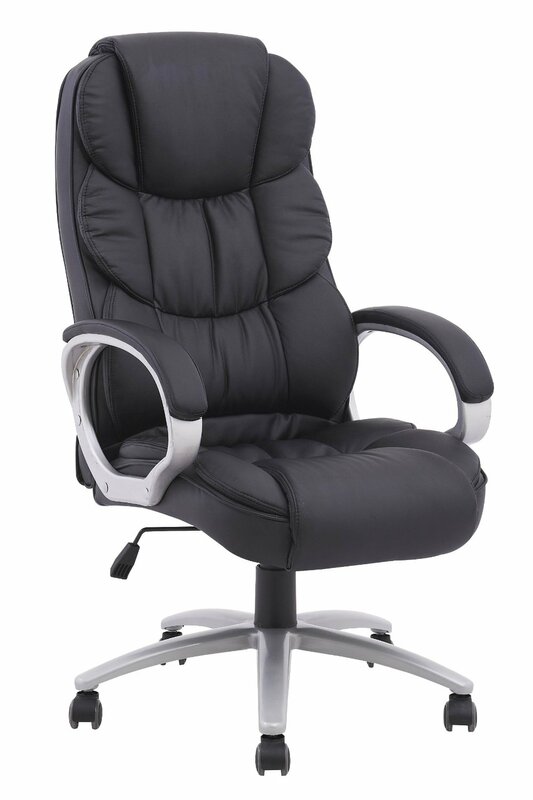 Chair with high back, cushion seat, comfortable hand rest, easily accessible and movable, durable and strong is all a Md’s chair requirement. 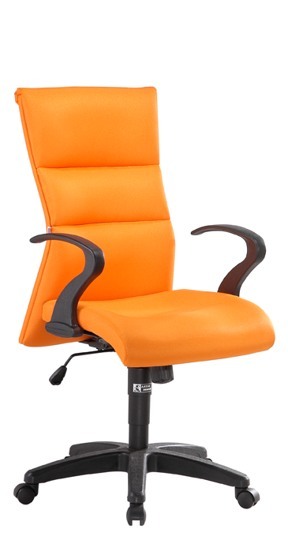 For the whole working day you need to choose a chair with lots of comfort in it. Choosing the perfect chair is a tricky job to be done. 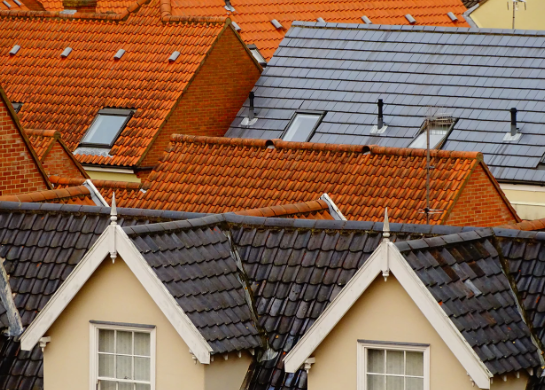 It shouldn’t be too heavy to move yet should be steady and durable. 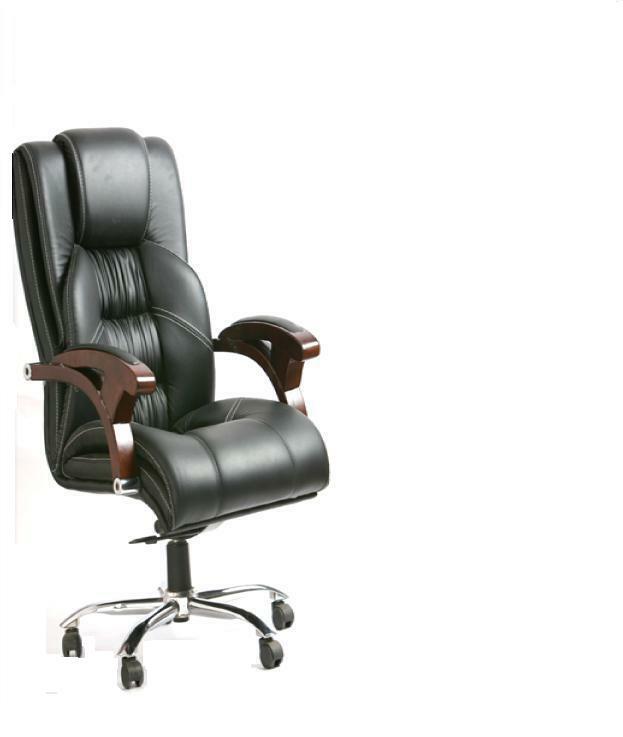 There are many aspects which have to be taken care off while opting for the prefect executive chair for Md’s room. Choose the Md’s chair according to Md’s table design. 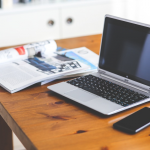 It should get connected well with table designing to give it a perfect match and a smooth blend of designing. Modern table with traditional touch of chair will ruin up the designing settings. Make it a perfect mix match or else it can turn out to be the biggest design blunder to harm your design ideas. 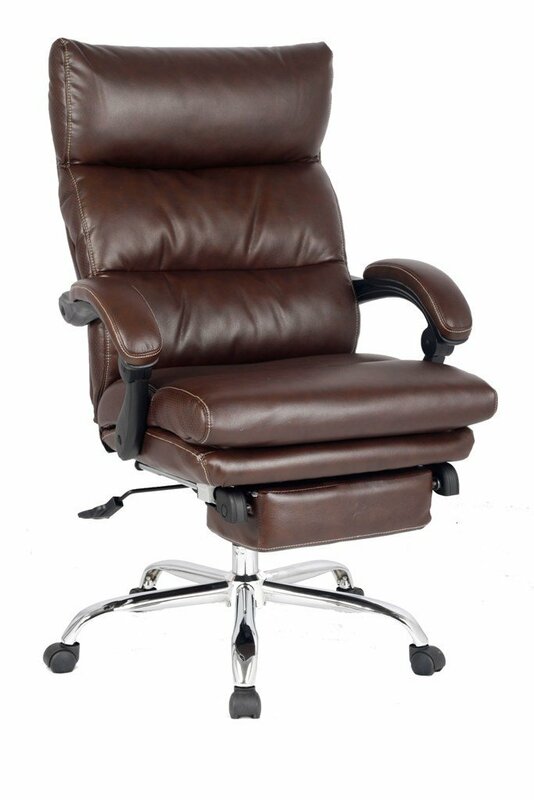 As the Md’s has to work for late hours, hence it is important to give him a chair with lots of back comfort and seating comfort to support his health and seating position or posture. 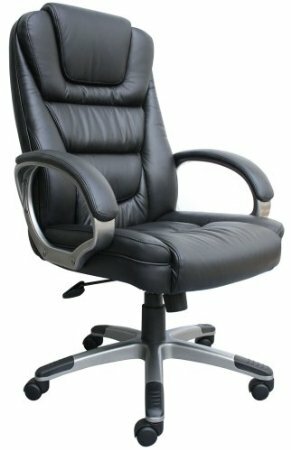 High back chair with cushioned back and cushioned seat is likely to be the most preferable for huge amount of work hours. It gives rest to the back while he stretches backward for a moment. Comfortable cushion seating gives him pleasure to seat back for hours and work without any sitting stress or unhealthy posture. 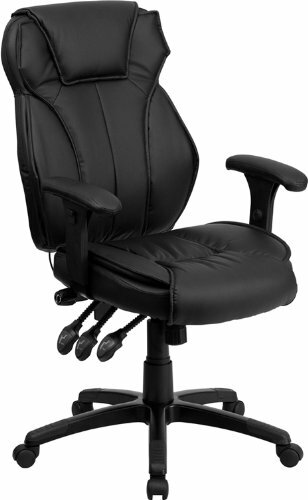 You may opt for chairs with higher back as well as with extra padding in comparison to normal executive chair. 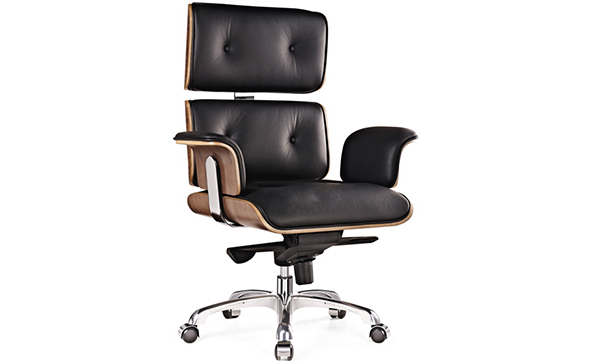 Md’s chair is not just for comfort but also it adds a style statement to the room. It should be aesthetically sound, classy, matching the status and life style of Md’s position and attitude. 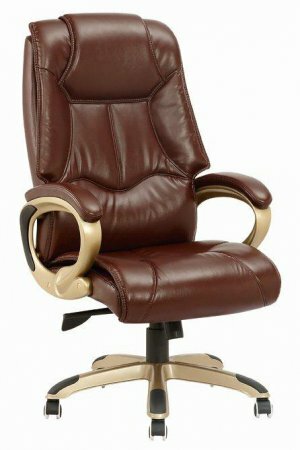 Best suitable colors for Md’s chair which add class to the room and other design settings are leather black, dark brown, beige, and cream or off white and dark blue. Choose the color according to the room color theme, Md’s table design and over all decors. After all everything should be matched and nurtured well to bring out the classy and attitudinal combination. 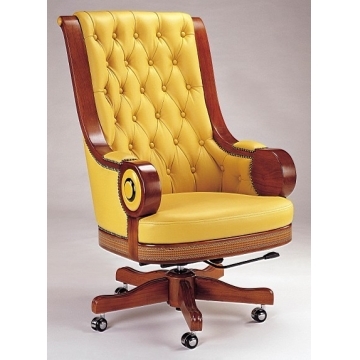 Avoid executive or Md’s chair made of plastic, upholstery and foam. They either get damaged easily or cause a lot of discomfort to people using it. It is better to go for the chairs which are made of mesh material which keeps the body cool and gives a comfortable long lasting service. 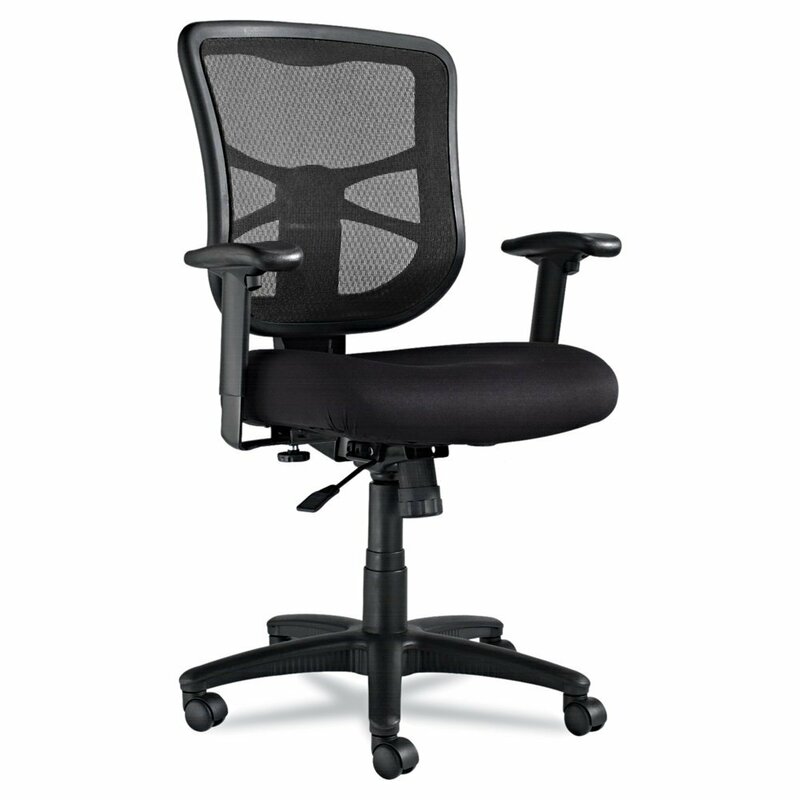 Executive or Md’s chair with swivel or rolling base is always a perfect choice for offices as they provide a quick accessibility and flexibility to the reachable distance while working. Last but not the least, in fact should be the first and foremost consideration to be taken care of is the “size of the chair”. Choosing a big chair blindly for Md’s office is not done. Choose the chair which is well to fit in within the given space, table size and surroundings. So, simply follow these rules and consideration for choosing the Md’s chair or executive chair for Md’s room. 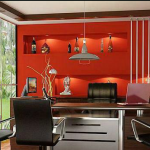 Provide him a space which is well managed, well organized, nicely designed and equipped with comfortable furniture, aesthetic looks, proper lighting and air circulation for the better output in work and work hours.